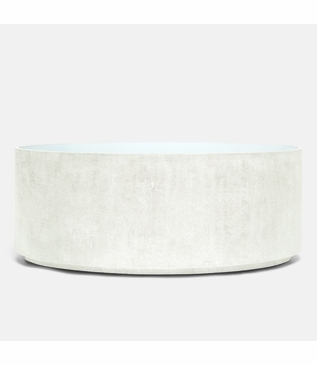 Faux shagreen has become a "must-have" finish in modern interiors. 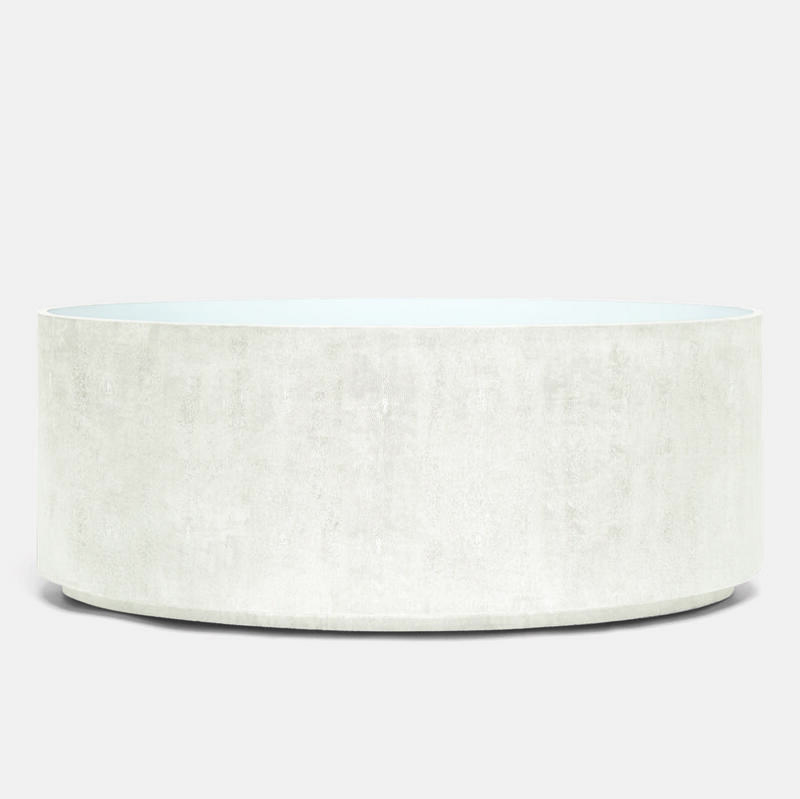 Therefore, this lovely oval coffee table is a natural addition to any space. The natural pattern of the stingray comes through in dramatic fashion. Beautifully finished with an antique mirrored top. Size: H: 18" • L: 48" • W: 24"